The Isle de Jean Charles Resettlement Optional Relocation Assistance Program offers eligible current permanent, primary IDJC residents and former IDJC households that have been displaced from IDJC since August 28, 2012 (the initial Louisiana landfall date of Hurricane Isaac) with assistance toward securing safe interim housing while permanent resettlement housing solutions are designed and constructed. 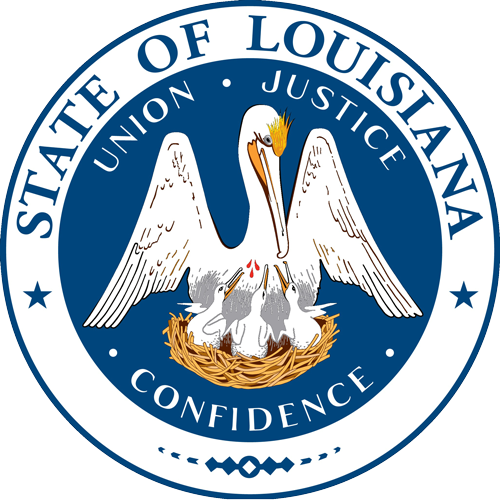 The Optional Relocation Assistance Program will be administered by the Louisiana Housing Authority or their designated third party administrator in coordination with the Louisiana Office of Community Development – Disaster Recovery Unit. The program is being conducted as part of fulfilling the aims of the State of Louisiana’s National Disaster Resilience award.